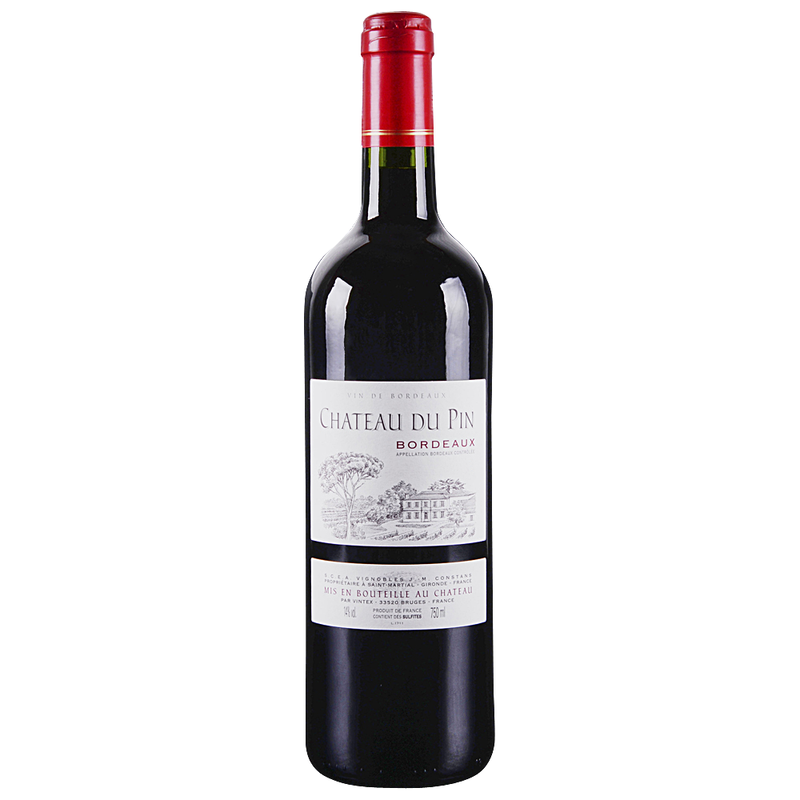 Chateau du Pin is a deeply opaque blackish-red color with a dense core going out into a saturated pinkish-red rim definition with medium-high viscosity. This wine comes out of the glass firing on all cylinders with a plethora of crushed black fruits, attractive notes of black cherries, blueberries, loganberries, minty freshness, oak references, mocha and milk chocolate. It’s an attractive nose that continues to present pleasant black fruits for as long as your nose is in the glass.